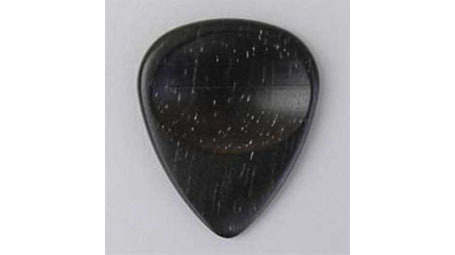 Standard teardrop shape, extra heavy gauge, with hollow impression sculpted into the surfaces for thumb and index finger. Ergonometric design. Made in France.